Each year, more than 19. 4 million people in the U.S. use chiropractic care for safe, drug-free pain relief, increased health, and treatment of injuries. That’s 8.4% of the population — they must be on to something! To find out why so many people are turning to chiropractic care, let’s explore the many facets of chiropractic and how it can help you regain — or keep — your health. Chiropractic is a health care modality that considers the body’s relationship between its structure — the spine — and its function to be critical. 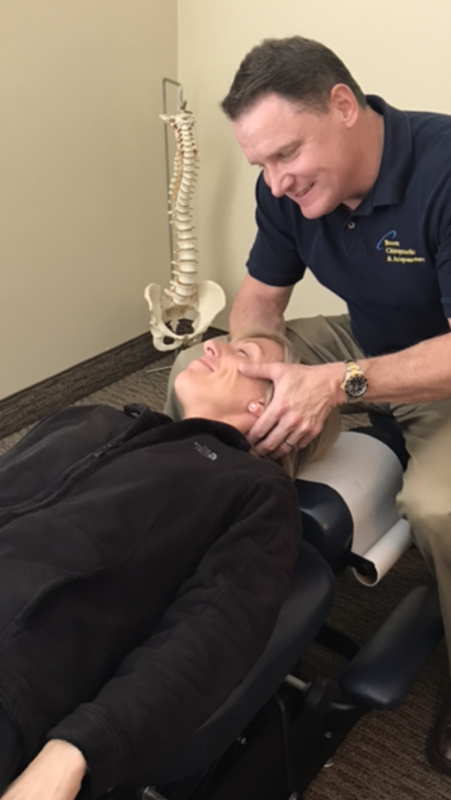 There are a variety of treatments that chiropractors have at their disposal, but they mainly rely on the performance of gentle spinal manipulations to move spinal processes into proper position to keep — or restore — optimal body function. Since your spine — and the nerves connected to it — affect all of your body’s systems, chiropractic care works on the premise that having your vertebrae in proper alignment is essential to good health. While chiropractors are known for their treatment of back and neck issues, their overall goal is to restore your body’s function to its proper — and optimal — state. Chiropractors work closely with patients to develop individualized care plans that consider all elements of a person’s life and health. It’s this holistic outlook that separates chiropractic from other types of health care. When you see a chiropractor for a health condition, he or she will not only take a full health history survey and listen to your concerns, but also run appropriate diagnostic tests. The other part of your exam — and the part most often missed by allopathic physicians — is where your chiropractor will discuss lifestyle concerns. These includes nutrition, stress management, exercise, and other elements of daily life that can impact your health. After your chiropractor has this complete, holistic view of your health concerns and lifestyle, he’ll develop a care plan that’s personalized for your particular needs. Chiropractic works to correct the root of illness — spinal misalignment — not just mask symptoms. In addition, your chiropractor will work closely with you on a one-on-one basis to uncover any and all lifestyle elements that can be contributing to your health concerns. Combining spinal adjustments with therapies and lifestyle changes targeted to your individual needs allows chiropractic care to help patients live healthier — and more active — lives.